 Current and potential students: Please join us Saturday, July 30th from 10am-12 to register for the Fall session (all dance/karate classes begin the week of August 8th!). Karate students: you can also meet and chat with Jamie and Autumn, the NEW owners of Mike Carr Karate! Please see Mike’s letter below. We love and will miss you, Mr. Mike! CURRENT, PAST AND FUTURE STUDENTS – PLEASE READ! However, with great joy I am happy to say that this is not the end of our karate program. The Mike Carr Karate™ program will continue just as it has in the past. We are proud to introduce you to the new team of owners, Jamie & Autumn Cummings (owners of Northern Arts Studio, and Mike Carr Karate™) these two individuals have been handpicked by me to take over Mike Carr Karate™ and they are ready to help further our quest to make the world a better place for martial artists. Their studio in Summerfield is now the home of Mike Carr Karate™. There are many reasons that I chose Jamie as my successor; his countless hours of practice and his dedication to the success of our students, and the only person at Mike Carr Karate™ besides myself to become a certified instructor. I hope that you understand the thought and seriousness that I put into this before I chose The Cummings to take over the Mike Carr Karate™ name and program. Being a Martial Arts Instructor requires dedication and passion, an open mind and a thirst for knowledge. Jamie is at the forefront of the revolution in martial arts and will continue to grow in the years to come. Jamie has trained with me for many years and holds a 1st degree Black Belt in Kenpo Karate through Tracy’s Inc and is the only person besides myself that is able to promote students rank through the Tracy’s system. Jamie also holds a 2nd degree Black Belt in Mixed Martial Arts. Jamie has come through the system under me and teaches the program the same as I do. I am confident in his abilities to carry on our martial arts tradition and the continued success of our students. As students, learning is an ever-changing and never-ending process, and the new owners have the dedication it takes to help you, the student, succeed at learning and pursuing your dream. Most classes will still be available at the same time on the same day as the class you take now but location may change. All belt ranks will be able to attend classes at any Mike Carr Karate™ location. Mike Carr Karate™ classes will no longer be at Tumblebees or Nan’s Lake Jeannette location. They are currently working on the schedule at Nan’s School of Dance on New Garden and Creative N’ergy at Forest Oaks but have not finalized it at this time. I am sorry in advance if this causes any inconvenience but the studios are working together with Jamie and Autumn to make this a smooth transition. I highly encourage you to stay and continue in the Mike Carr Karate™ program. I think you will be pleased with the transition. The 2016 summer camps will continue as is at the location you originally registered for. If you have not pre-registered for fall classes, I highly recommend registering early as classes will fill up quickly! Northern Arts has over 12 different karate classes to choose from and offering many different exciting summer camps. At this time we anticipate that Creative N’ergy and Nan’s School of Dance (New Garden location only) will still be offering Mike Carr Karate™ classes. These three locations are the only ones that would currently offer the Mike Carr Karate program so you can continue your journey of becoming a black belt without having to start over! I would like to thank you in advance for your understanding during this transition. If you have any questions, please feel free to contact: Jamie or Autumn Cummings 336-681-3255 or 336-339-8062. I hope to continue to see everyone and I encourage you all to continue your quest of becoming a martial artist with Mike Carr Karate™ by Northern Arts. You will not be disappointed!